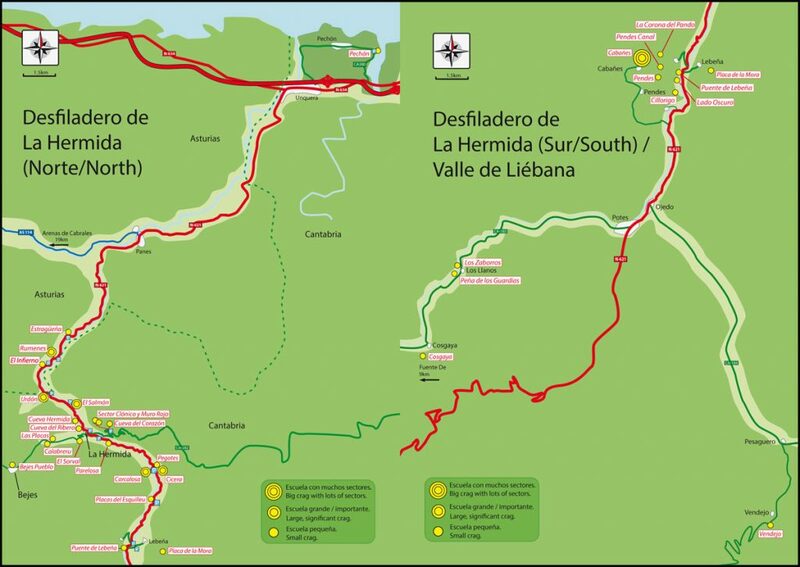 The valley, known for its amazing tufas, is a fantastic place to climb and in this definitive guide we publish topos to the magnificent venues of Cicera and Carcalosa two outstanding crags which offer some of the best climbing in Cantabria. As well as these there are 24 high-quality crags that have never been published in any book including: Pechón, Estragüeña, Cueva Hermida, Cosgaya, Cabanes and many, many more. The guide is the product of a collaboration between Roca Verde and the most active local climbers, ensuring that not only are the grades and lines correct but that the right people get plenty of materiales to continue their with their work from out Bolt Fund. So a big thanks goes to Alberto Hontavilla, Fran Caso, Javier Sáenz, Carlos Cué, Ángel Bengoechea, Gema Lanza, Sergio Torio and others. 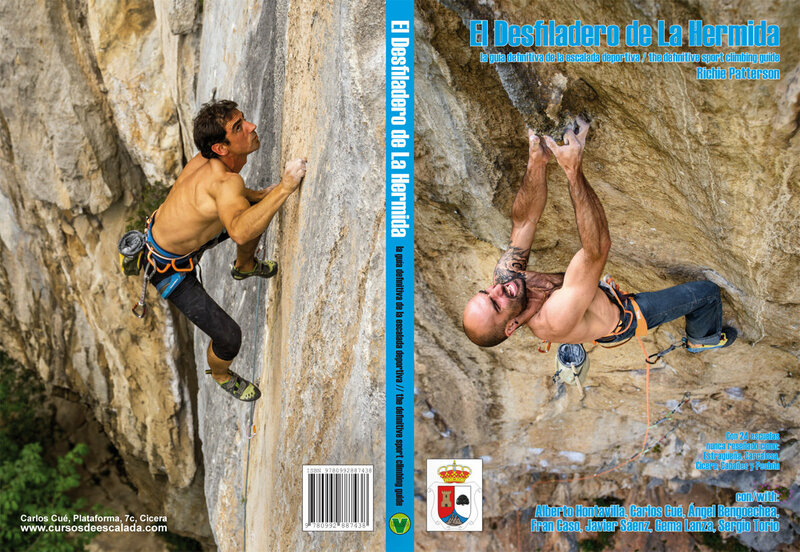 As well as this we have awesome, inspirational photos to get you psyched from the cameras of two of the valley’s best lensmen (and active climbers) José Alberto Puente and Reini Wallmann.